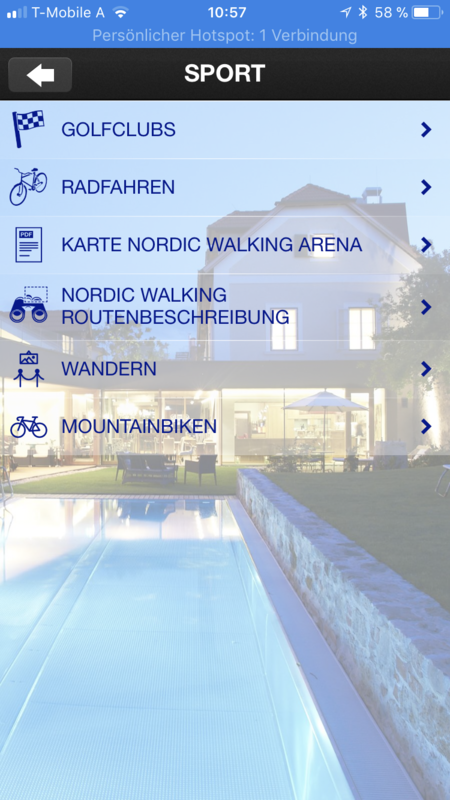 Download the MOSERHOF TRAVELLER'S APP and be active. 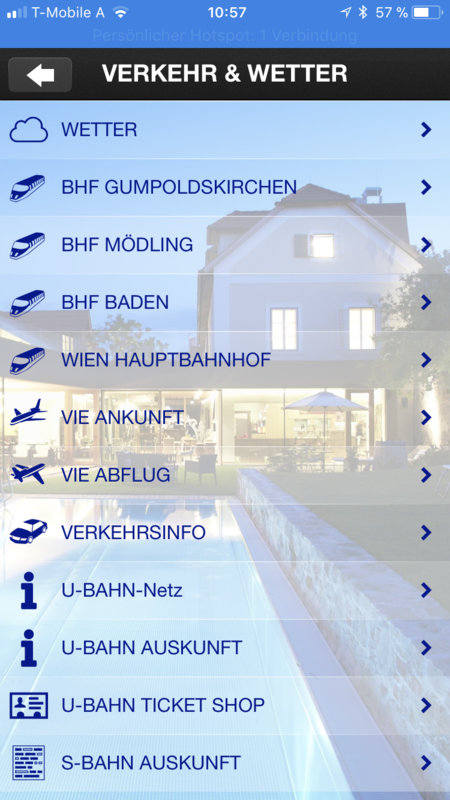 Use the comprehensive mobile app available for iOS and Android phones. 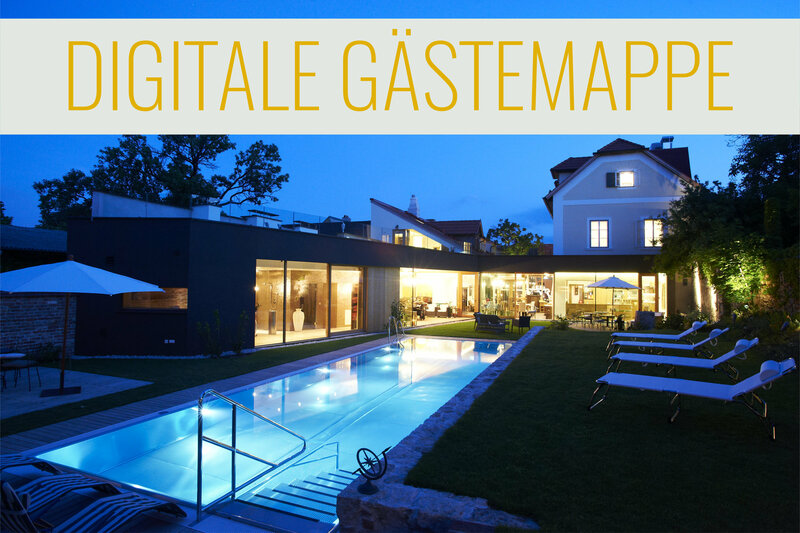 Get the best recommendations for your trip to Gumpoldskirchen and the wider Vienna area with respect to restaurants, golf courses, events, directions, flight information etc. 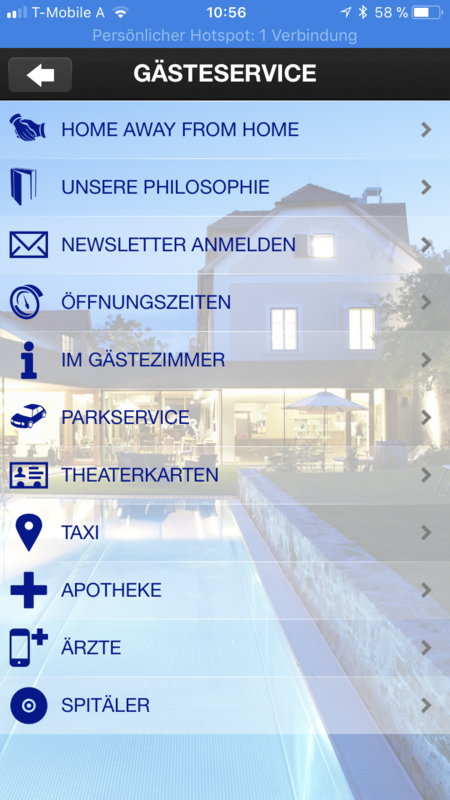 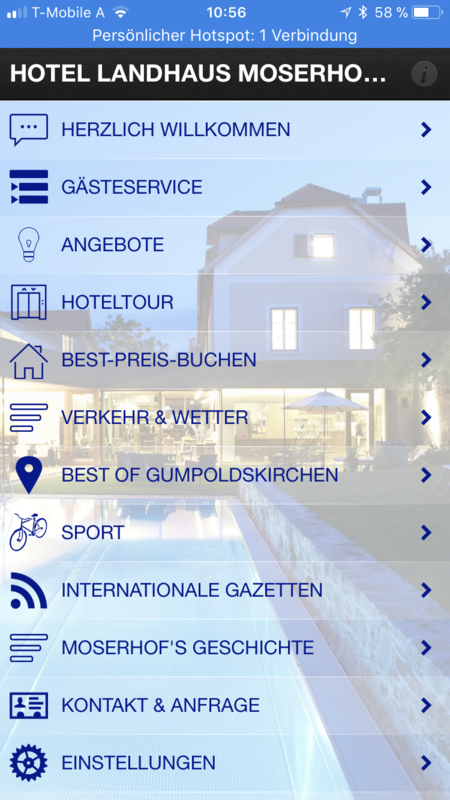 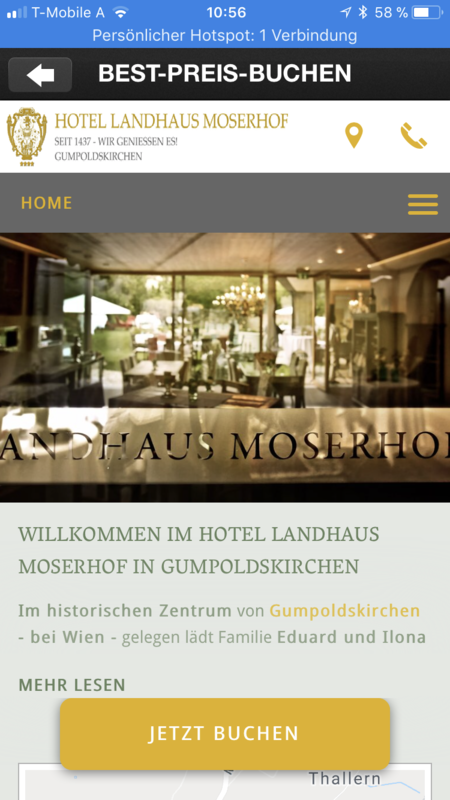 Here you will find anything you need for your stay in Gumpoldskirchen in a digital TRAVELLER APP. 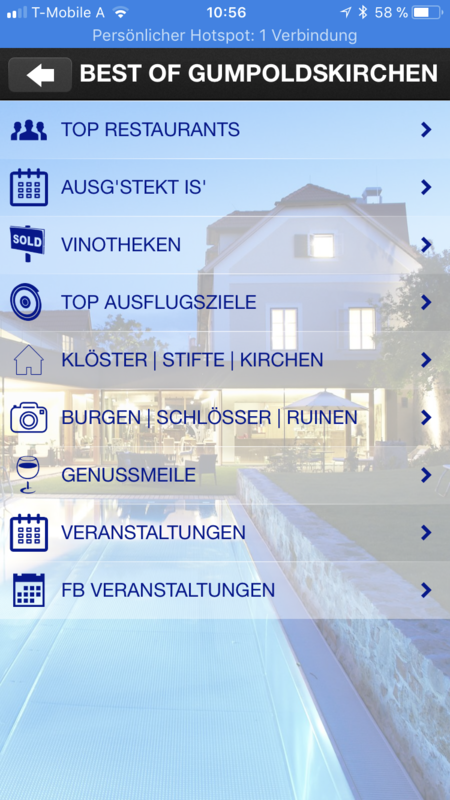 Just load it down from the APP store.